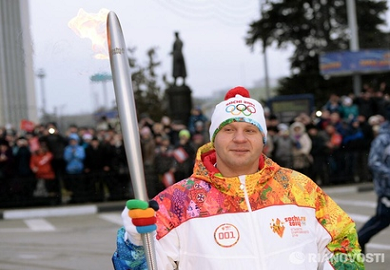 MMA legend Fedor Emelianenko may be retired, but that hastn’t stopped him from receiving the honor of carrying the Olympic torch in his home country of Russia in preparation to the Winter Olympics. 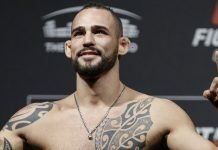 Steph Daniels posted via Bloodyelbow a picture that has been making rounds on Twitter of the Pride FC legend carrying the Olympic torch. Fedor also carried the torch in the 2008 Beijing Olympics when the torch passed through St. Petersburg, Russia. 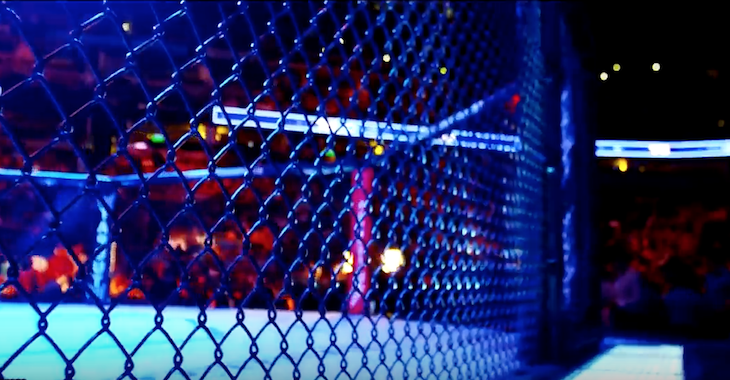 Emelianenko hasn’t seen MMA action since June of 2012 when he knocked out Pedro Rizzo in the first round of their M-1 scrap. Although rumors have popped up semi-often it seems Fedor is retired for good.